Manila, Philippines - This brave young woman successfully passed two challenges in her life with a double celebrations she must be proud of herself. Facebook user Eunice Stefanelle Sibuyan shared a now-viral story of herself recalling how she overcome her labor pains just to finish the Physician's Licensure Examination. 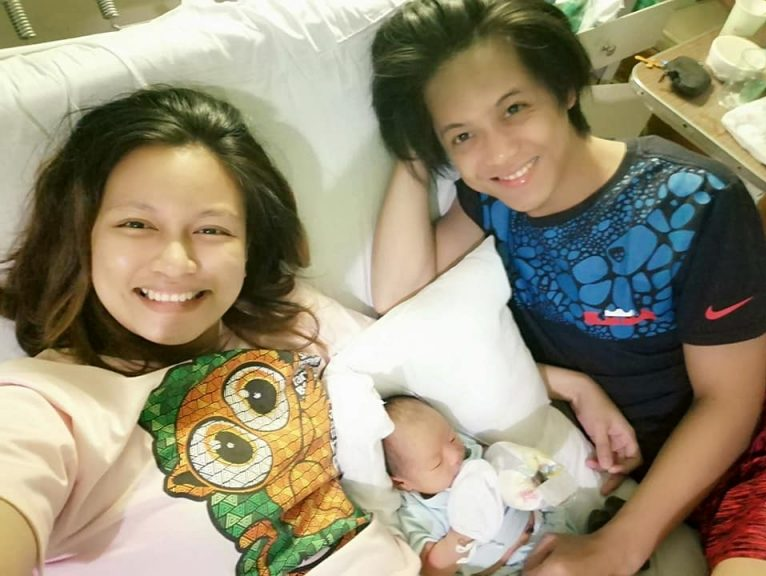 Sibuyan had a difficulty in her pregnancy and she was advised for bed rest but because of her lifelong dream to become a doctor, she managed to keep her baby hold on for over 12 hours after her water burst. A week before the exam her cervix was already one to two centimeters dilated and about 60% effaced when she visited her OB-Gyne. Meaning, labor was going to happen anytime soon, but she wasn't ready for that to happen and determined Sibuyan took the board exams. Her journey doesn't stop because she has two days remaining, Sibuyan was already anxious when she began spotting and experiencing hypogastric pain but with the help of her doctor friends, she was able to sustain the labor by injecting her Terbutaline. Then, on the last day of the exams at around 2AM the bag of water broke but still decided not to tell anyone, knowing that she will be rushed to the hospital. So, she keep answering the test questions on active labor. As a doctor aspirant and have a knowledge in medical field she ws able to monitor her child's movements and heart tones while still on her seat determined to finish the exams. Finally, she completed the examinations and calmly walked outside the testing center where her husband was waiting but she was already 10-cm dilated at the time- and baby really forcing her to come out. 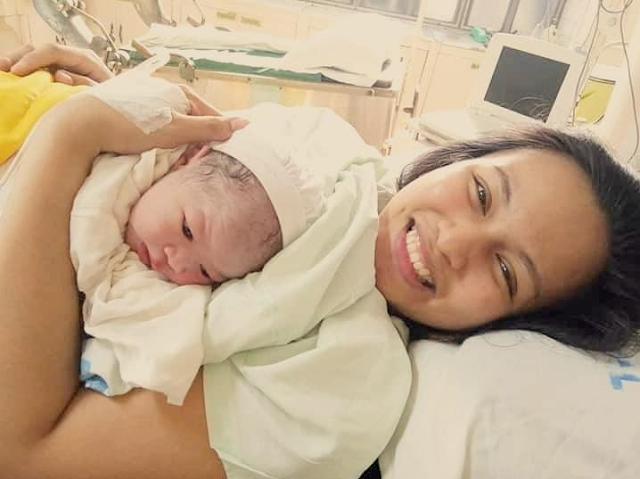 It was 3:15 PM when she was taken to the delivery room, and at 3:28PM finally the baby come out. 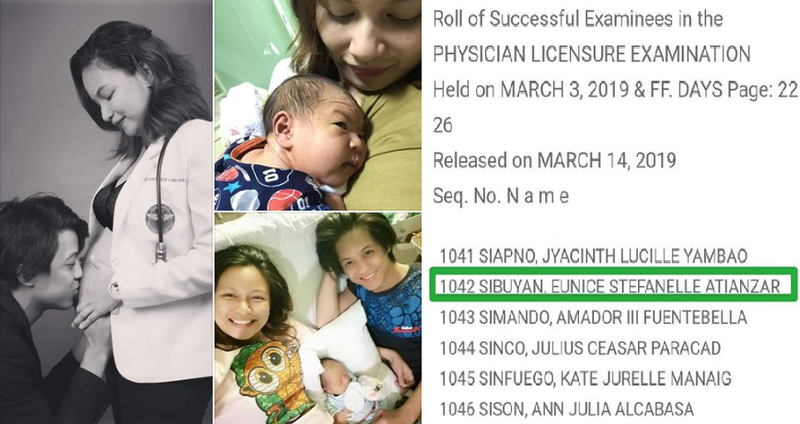 Three days after completing the tests and giving birth to Baby Euri, Sibuyan received her second blessing and now she is a certified doctor as she passed the March 2019, Physician Licensure Examination. What you did was very irresponsible and unfair to your child. Mas importante pa career kaysa sa anak mo? Nagpasikat ka lang sa social media. Viral ka nga, may consequences naman ang ginawa mo. Ipareview kaya natin sa PRC yung negligence sa anak mo? The risk was not worth it. Sana lang maging maganda ang clinical judgment mo sa future patients mo. Sa anak mo pa nga lang, sumablay ka na big time eh. Ano kaya mararamdaman ng anak mo pag dumating yung time na malaman nya kung ano ginawa mo sa kanya? Maging proud din kaya sya?